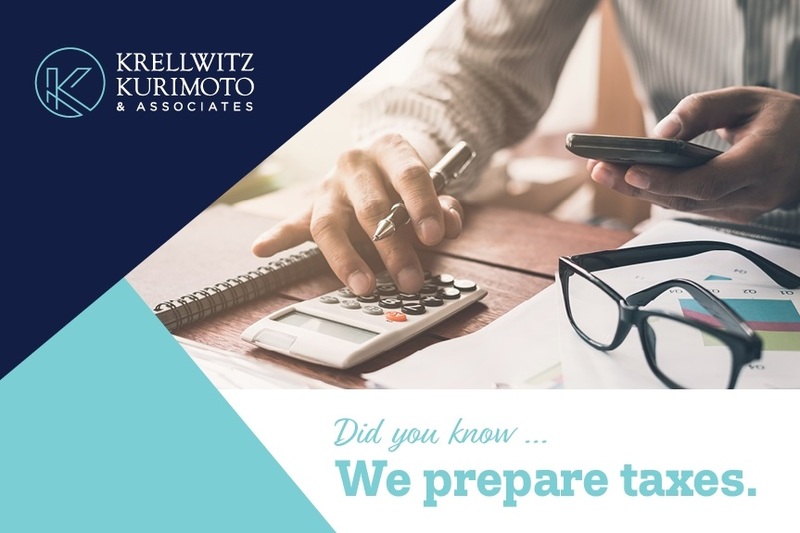 Did you know we prepare taxes? This year, 2017 federal tax returns (or applications for an extension) are due on April 17, 2018. Using a tax preparer can eliminate a lot of the tax season hassle and time it takes to do your taxes yourself. A tax preparer keeps up with tax law changes so you don't have to and helps guide you through the process to make sure you aren't missing any deductions or credits. Plus, it makes your life a lot easier to have someone filing your taxes for you. Gather and organize your records, including W-2 forms, 1099 forms, mortgage and bank statements, charitable contributions, and contact our CTEC Registered Tax Preparer today. Do you have a tax question or need help with tax preparation and filing? Contact our CTEC Registered Tax Preparer to learn more. Tax services are not offered through, or supervised by, Legend Advisory or Lincoln Investment.